From time to time we invite students and new entrants in the fashion industry to offer their perspective on learning, personal development and how to succeed in getting a foothold in the fashion industry. 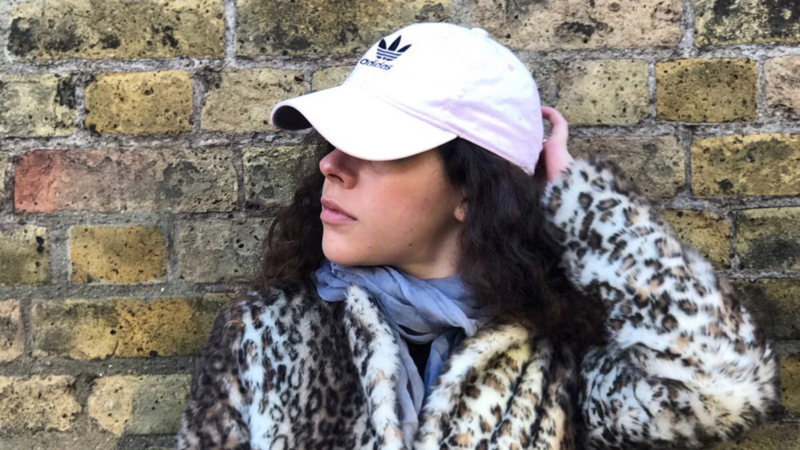 Here's a recent post by one such person Fernanda Ondarza Dovali who gives us her views on The fashion Student Hub and more. Have you ever doubted your own ability to succeed or make the right decision – not knowing where to look for help? My name is Fernanda and I'm a former Fashion Design BA student and a current Fashion Communication BA student at the Conde Nast College of Fashion & Design. As a reference tool, The Fashion Studnet Hub will be a system I will use and wish I had known of before. Everything from how to make a portfolio for an application to which career pathway to choose – I can clearly identify with. The Fashion Student Hub is an online educational system, with easy global access to aspiring learners in the fashion industry. It is where professional experts in your field of interest in the fashion industry provide their own course, guidance and advice on certain topics. The courses offered vary from portfolio making, for all levels. To learning about fashion textiles and observational drawings skills, and my personal favourite, advice and guidance on choosing the right fashion career for you. It is an interactive learning experience, completely collapsing boundaries of time and place whereby, experts make use of what they´ve learnt both in their own process of choosing and reaching their own pathway and what they´ve learnt in the real world – in the industry. As a means to maximize the learning experience. All courses provide the ability to make questions to your tutor and get answers –as long as it is relevant. You will also have the change to communicate with other learners through a Facebook group page where you can share your experiences, give advice and who knows maybe collaborate in the future! Last but not least – The Fashion Student Hub also has a free blog that will inspire you on your hunt to success and inspiration. They have a range of categories to look for articles or blog posts – to name a few Careers, Ethical fashion, Fabrics and Fashion Revolution. If you are a Fashion Professional, Tutor or Lecturer and would be interested in offering your own course on your field of expertise, 'We Teach Fashion' is there to help you start, from developing your course all to promoting it and in turn you will be earning revenue for yourself or your business. Just like The Fashion Student Hub, We Teach Fashion has a global impact, due to its easy and quick access. It provides you with specific tools to help you excel in your own journey, of sharing your skills, strategic thinking and learning from other professionals. To name a few, Masterclasses, Trainer Packs and Mini Courses. As if it were not enough; it includes subject related blog posts that will inspire you and guide you through the process too. Both websites are designed as a comprehensive tool to guide you through your creative process. It's simple, interactive, and reliable. Its nothing like reading an article on your own – or watching YouTube tutorials, it's a whole other unlocked world that will guarantee you success and will leave you wanting to learn more. If you have found your way here as a fashion professional and want to get started in creating your own fashion course and selling your expertise online then start here and take our four free videos. Simply click here to get started.